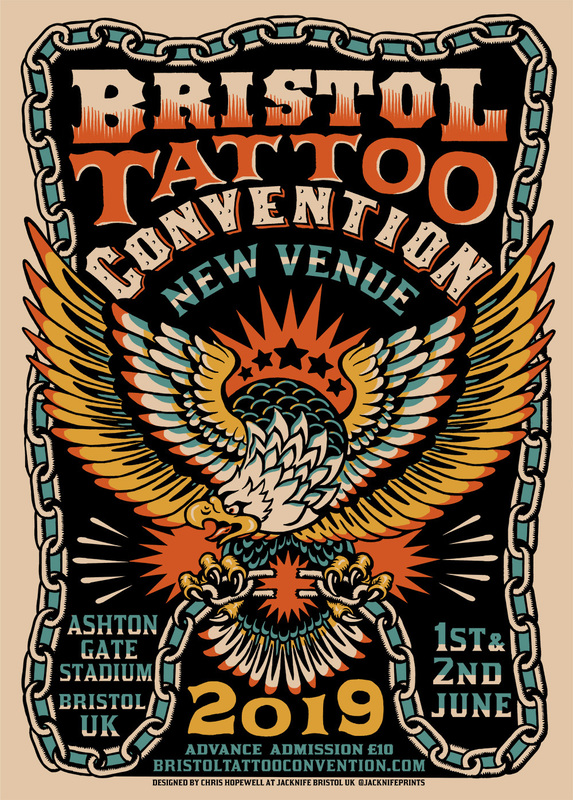 We're pleased to announce that Marie Cox will be working at Bristol Tattoo Convention 2019 at Bristol City FC's Ashton Gate stadium! This event has been growing year on year and the venue upgrade suggests it will be a very busy couple of days in early June. If you'd like to be tattooed by Marie at the event, please book early to avoid disappointment.